Our programs will expose your children to all aspects of Theatre, Music, & Dance The Workshops are taught by Illinois Board of Education Certified Theatre Teachers and Professional Actor – Singer – Dancers… as well as workshops with professional Chicago area casting directors and producers. 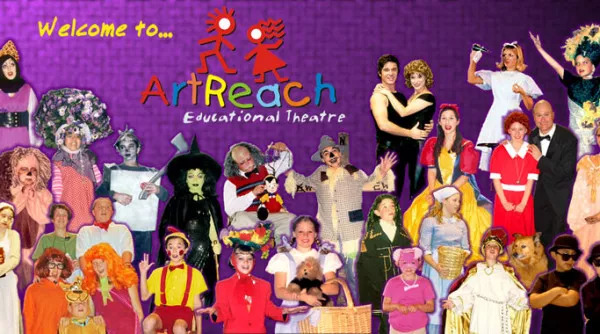 In addition to educational workshops and performing experience your child will also be provided with the information to pursue professional PAID opportunities in Theatre, Television, Print Work, and Films and will be given guidance from Industry Professionals who have worked in these mediums. 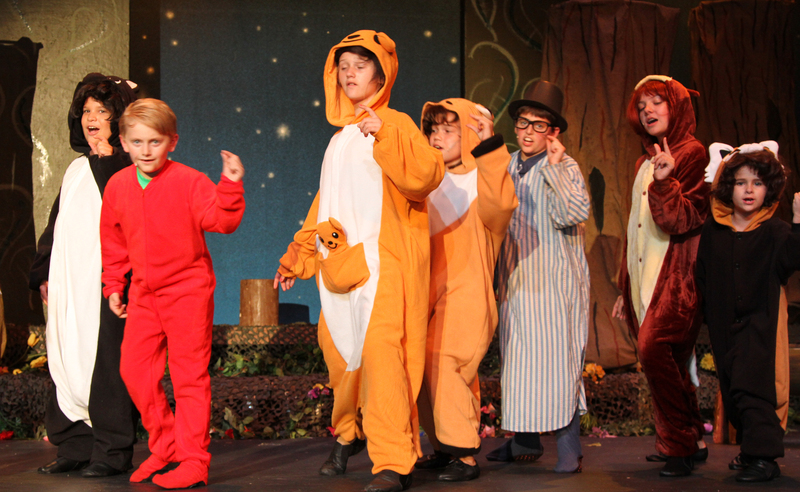 Our workshops and Performing Arts Camps conclude with a fully staged theatrical production. Workshops will take place in the Northwest Chicago Suburb of Palatine and will be taught in various age breakdowns. We will accept any child with a genuine interest in the Arts from age 6 through high school. . The instructional workshops will also be taught at levels conducive to your child’s abilities…BEGINNER to ADVANCED performing levels. ALL CHILDREN WILL BE CHALLENGED AND ENCOURAGED! All of our workshops promise to provide highly REWARDING and will help your children with their memorization skills, social interaction and self esteem building! Thank-You so much for a neat Summer. I loved learning from you and loved being here at ArtReach. I will see you in the Fall! I had so much fun at Camp this Summer. Thank-You for my part and helping me learn it! I will see you next Summer! First, I would like to express to how impressed I have been with the entire ArtReach program. I didn’t know what to expect but, Austin has loved every minute of it. Your dedication to the program and the kids is amazing! Thank you for all you do. Just a note to let you know it was so good seeing you Saturday. The play was great and your entourage of talent made for an enjoyable presentation. You have done a fantastic job with your talent. You are a gifted artist, and you are using your gifts for others, as well as yourself. You seem to be doing what you love and that motivation alone is unique. Most people strive for things that real but, in the long run bring very little satisfaction. Stay in touch and keep me on that mailing list so I can keep up with all your doings. Thank you for all the help I got from you! Even though I have had rough times, you always helped me solve the problem. If it wasn’t for you, I wouldn’t be here today! I love coming to ArtReach to learn more stuff and to get better! Thank you for helping me along the way! It amazes me how much Gabbi has grown into such a great person over the last few years and I know that a lot of it has to do with ArtReach and the people that she has met through ArtReach!